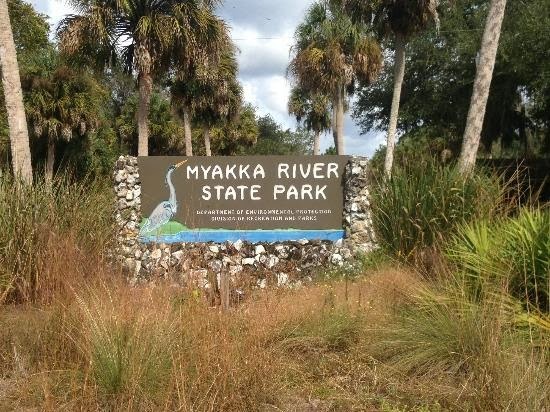 Christopher, a non-believer, had a Bigfoot sighting on August 14, 2012 in Myakka River State Park. The park has thousands of protected acres of jungle, swamps, and forest. There have been multiple sightings over the last 5 years in this area. To see more videos with Christopher and his dad visit their Youtube channel.